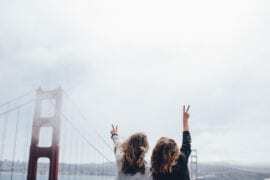 San Francisco, known for its historical landmarks, top rated restaurants, and breathtaking architecture, is the fourth most populated city in the state of California. Though there is so much to see and do, it’s a relatively small city, making it easy to explore its wealth of attractions. 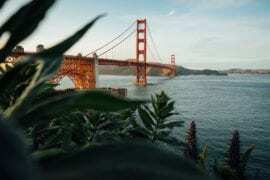 Visit Alcatraz Island or spend some time at the Exploratorium. 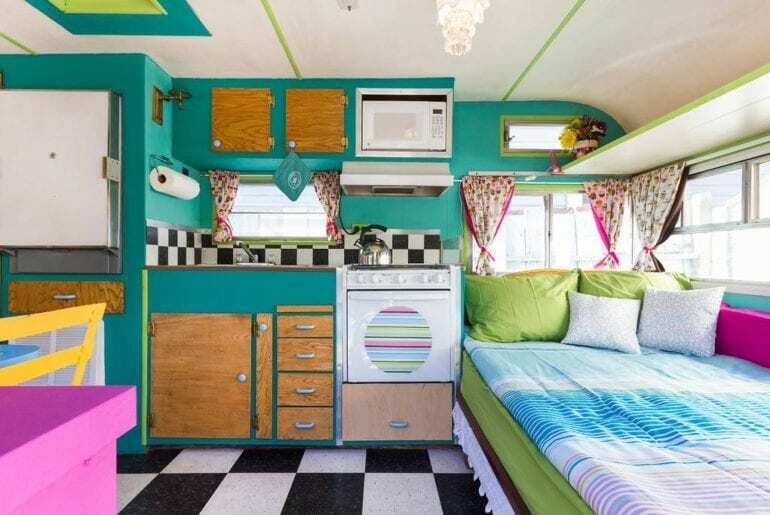 Here are some great property rentals for less than $125 a night. 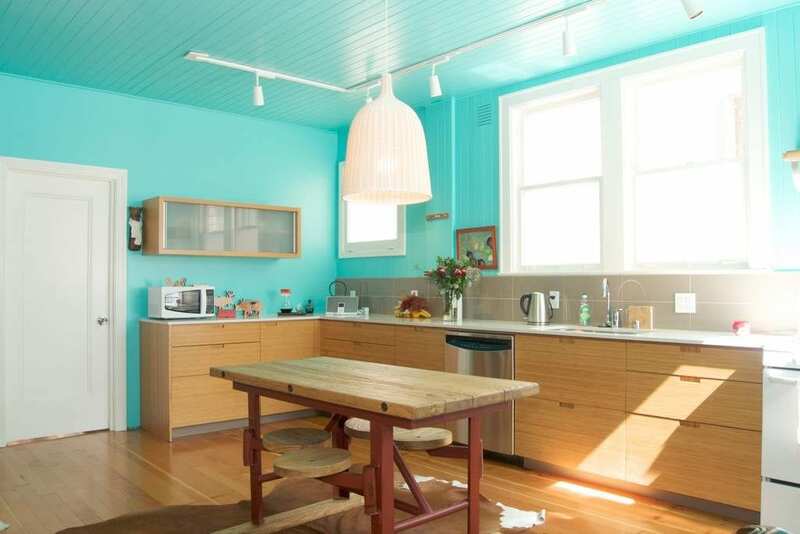 This flat is located in the popular Castro area of San Franciso. Close to the Mission, Lower Haight and Castro Theater. 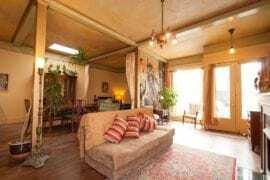 This bright and well lit apartment will be perfect for your stay in the city. For foodies wanting to experience San Francisco cuisine, there’s the popular Tartine, Delfina’s Pizza, Range and BiRite Creamery all close to your front door! 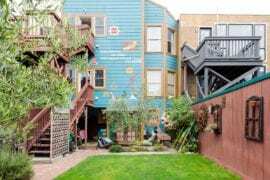 Need a larger, mid priced property in San Francisco? Find one HERE. 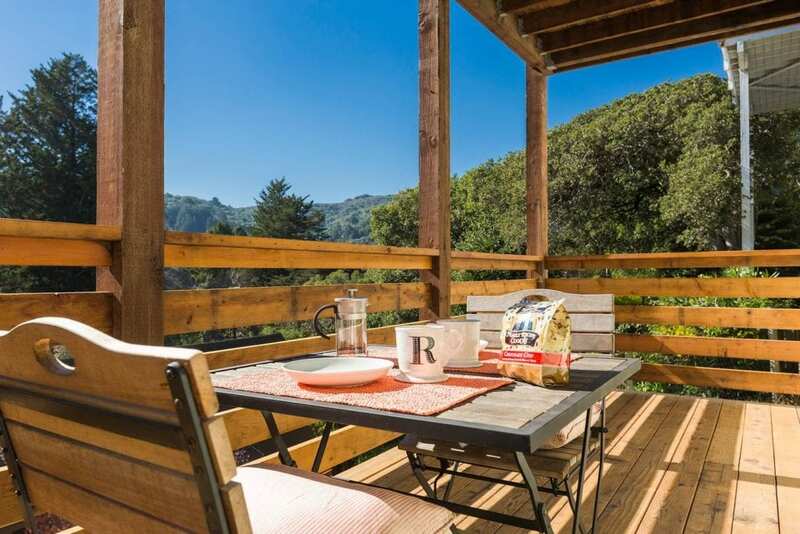 This private 1 bedroom is located in Mill Valley and is your personal oasis. Located next to the best hiking and biking trails in the area, you’ll have plenty of options for outdoor activities. There is a private backyard with an osmosis hot tub for your enjoyment. Just minutes outside of San Francisco, you can escape to this private guest suite. 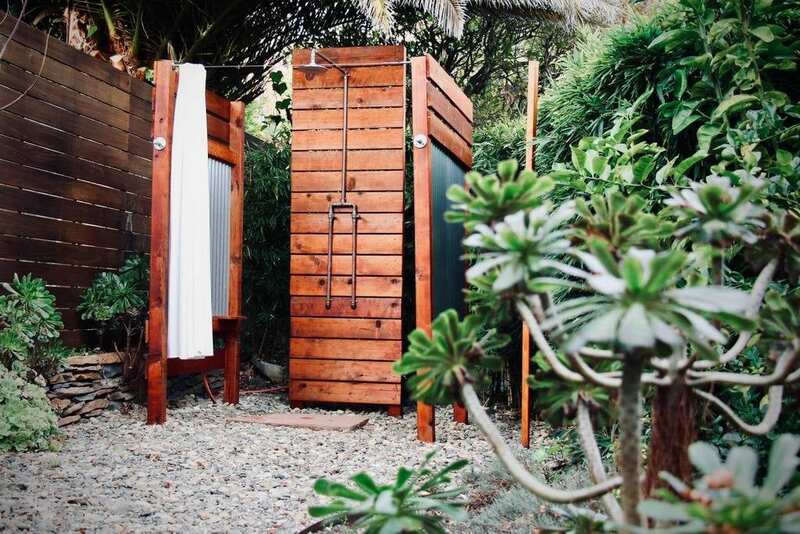 Take a hot shower in the garden with the provided environmentally friendly shampoos and soaps. Take the Larkspur Ferry over to the city for daytime adventures, and spend your evenings relaxing under palm trees of the outdoor patio. 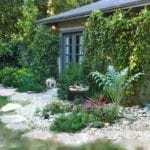 Enjoy your stay in this private cottage with a backyard garden complete with a patio table and heat lamp. 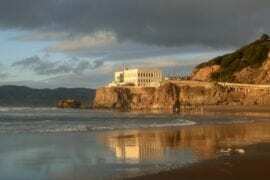 This is a quiet, residential area of San Francisco with a quaint village feel and local shops. 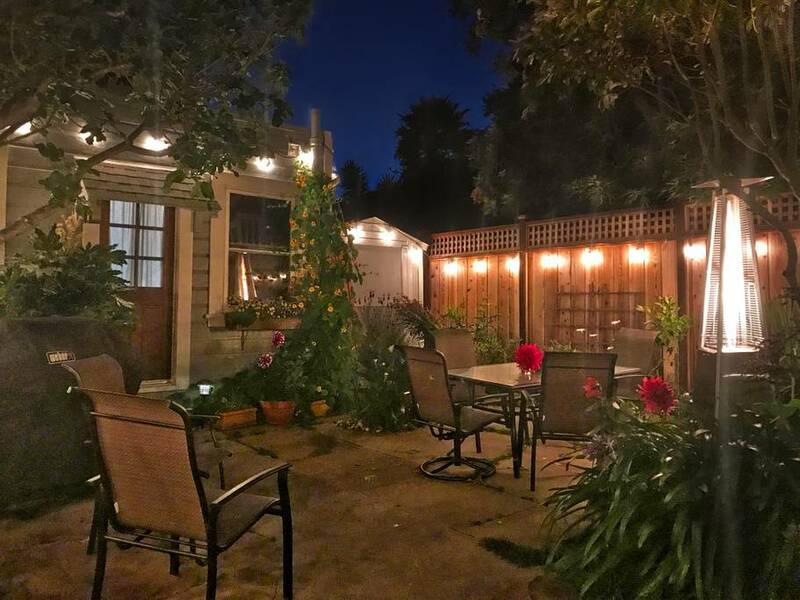 Downtown San Francisco is just a short distance away making this property the best of both worlds. 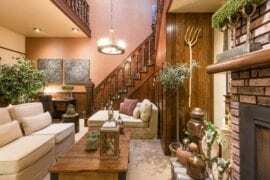 Looking for a luxury vacation rental? Find a fantastic home HERE. 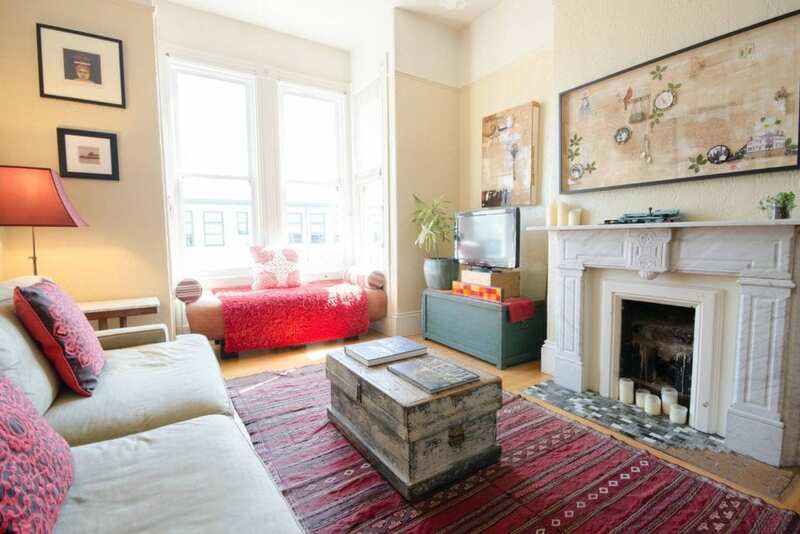 This private apartment is in a Victorian building, upstairs from the famous Asta Yoga Studio. Provides access to a private deck, an eco-burning fireplace, and a remodeled bathroom with a tropical shower head. Valencia is a central and hip location. 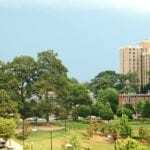 Walking distance from all of the city’s best restaurants, parks, coffee shops and bars. 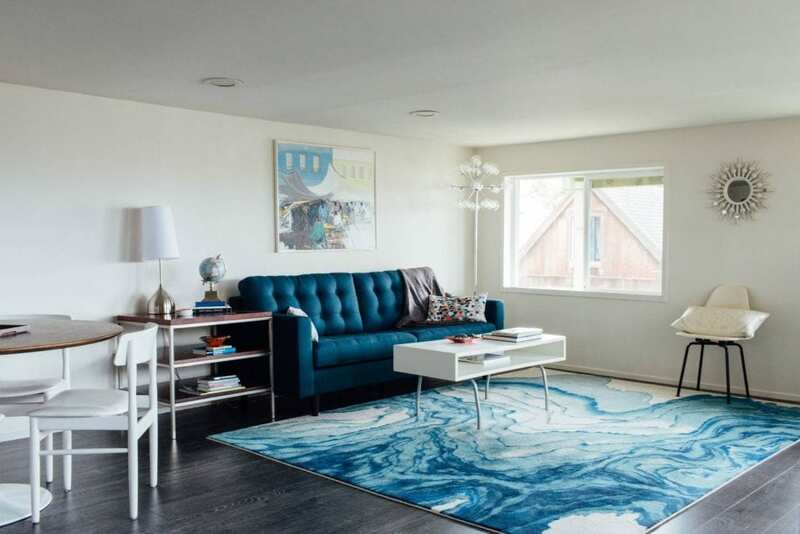 A spacious layout, Bluetooth music speakers, and a bright airy feel permeates this this apartment. With a private deck overlooking the city that is perfect for a morning coffee or evening glass of wine. Within walking distance of Precita Park and Bernal Hill. Cortland Avenue is just down the street where you can find restaurants, yoga classes, shopping and coffee shops. An outdoor lover’s paradise. 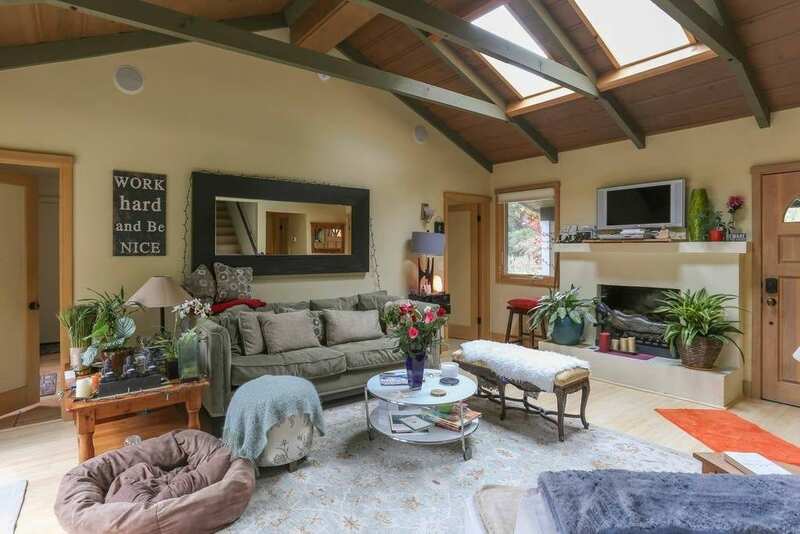 This apartment is located in Mill Valley, just a short drive from the heart of San Francisco. This apartment has a welcoming atmosphere that strives for “green living” and will provide a comfortable stay. Includes a turntable with vintage vinyl for your enjoyment, along with various instruments and high-end coffee making facilities. Hiking trails, outdoor nature, and spectacular views.